The Singapore River, one of the vestiges of natural sights in our frenetic megalopolis, overflows with posh diners, rambunctious parties, and tourist boats. 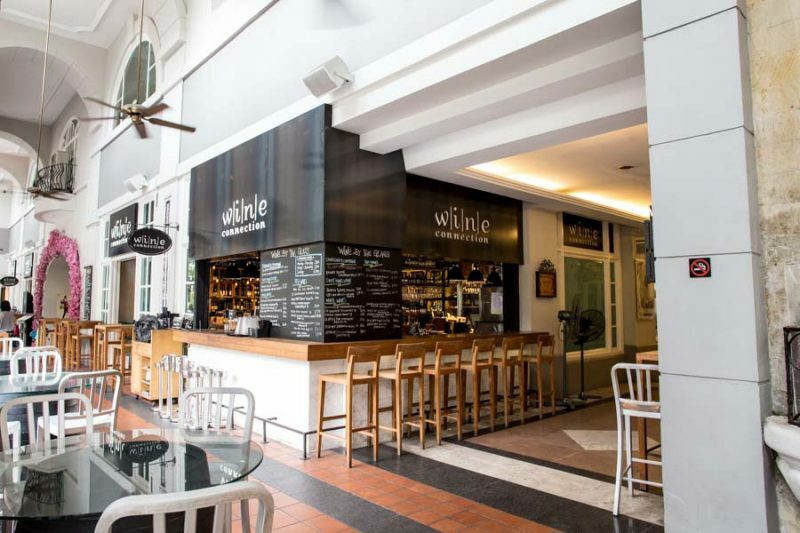 If you wanted to unwind with a coffee or beer along the river, but find the vibrancy of Clarke Quay slightly repulsive, be pleased to know that the tranquil district of neighbouring wharf Robertson Quay abounds with options as well. 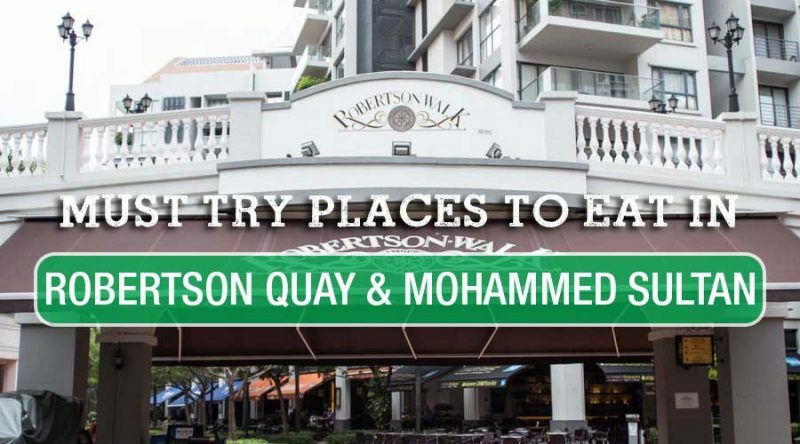 Take a look at these 17 must-try restaurants in Robertson Quay and Mohammed Sultan with a wider range of bars, restaurants and cafes. 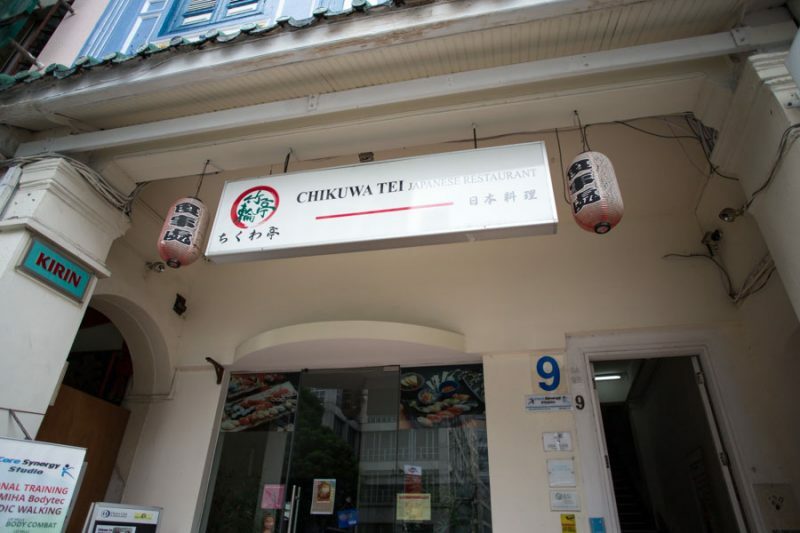 At $40 per pax, you can be treated to a wholesome meal at Chikuwa Tei comprising the beloved Chirashi Don and Chawanmushi. 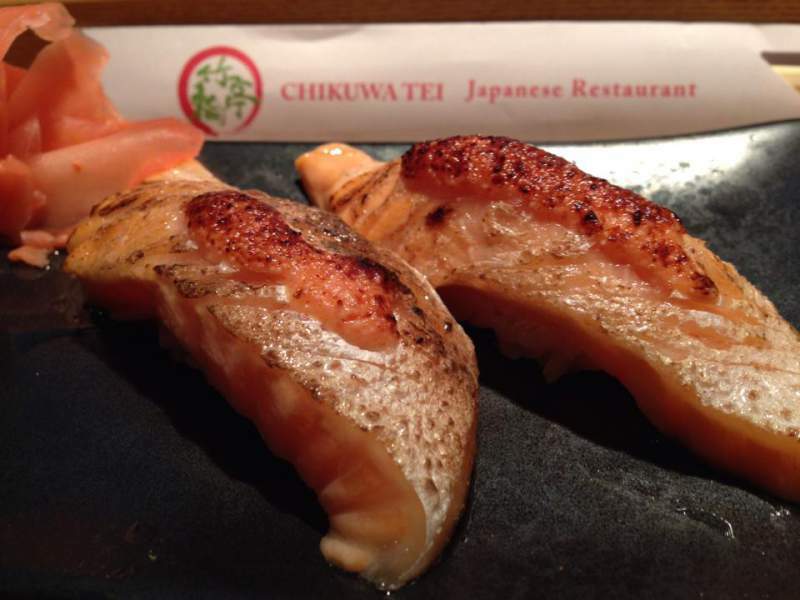 Chikuwa Tei ensures a certain freshness to their sashimi that many adore for its thick and fatty slices. 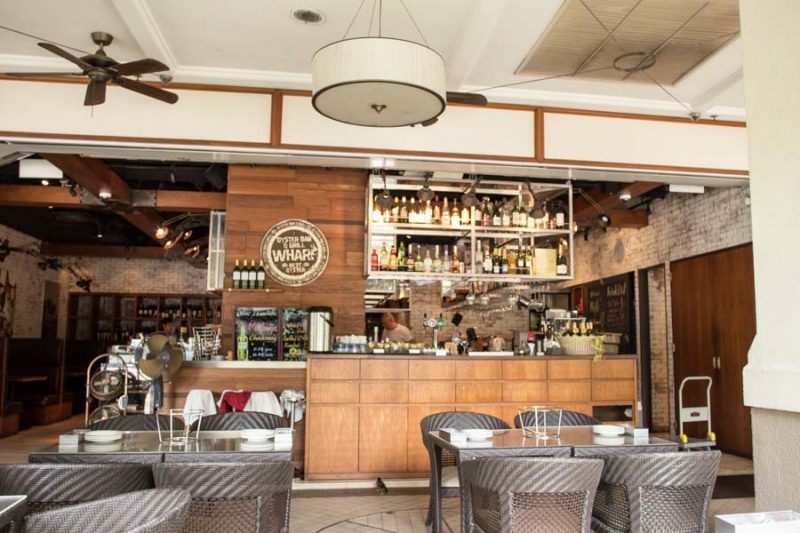 Experience tells us that dinner reservations are strongly encouraged. 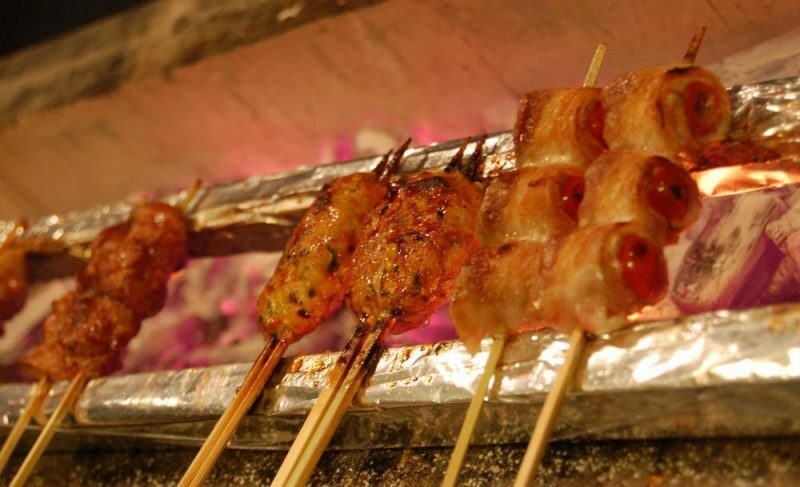 A melange of a sumiyaki (charcoal-roasted meats) and an izakaya, Shunjuu has built a reputation around its satay-like dishes such as the Black Pork Neck, and myriad of sakes. Other popular items served in the experience-focused restaurant include the Spicy Cod Intestine with Cheese and Tofu with Century Egg. Sets are available below $30, but a meal would likely go for $50. The ravenous ones who are impatient might want to try this BBQ restaurant, where you determine the speed of cooking on the table grill. All the meats are pre-seasoned, but truffle salt is provided should you wish to infuse more flavour. 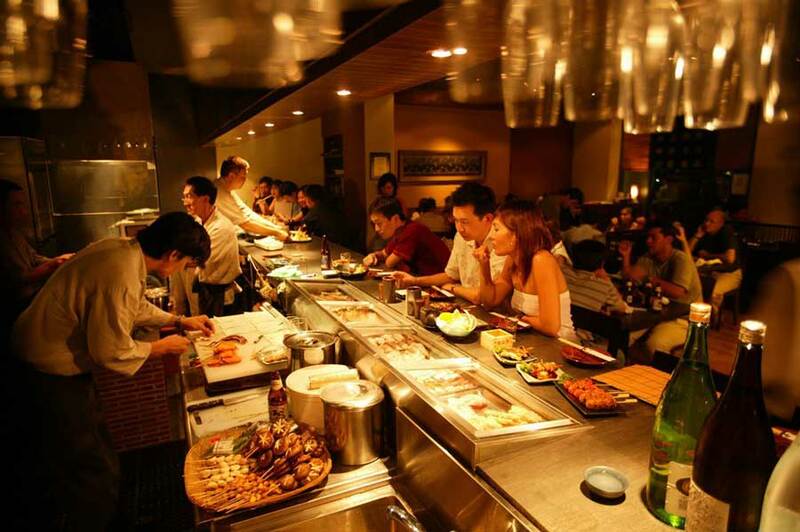 Aburiya, which serves draught Asahi, does up to 5 standard sets, including the Ohmi Wagyu Beef Set ($39.95), among which are favourites like Short Ribs with Leek and Wagyu Beef Cubes. Likely because the restaurant crew are constantly bombarded with table orders, Aburiya’s service is rumoured to be a little subpar. With so many Korean BBQ chains popping up all around town, it is difficult to find a true authentic, korean BBQ restaurant that satisfies. 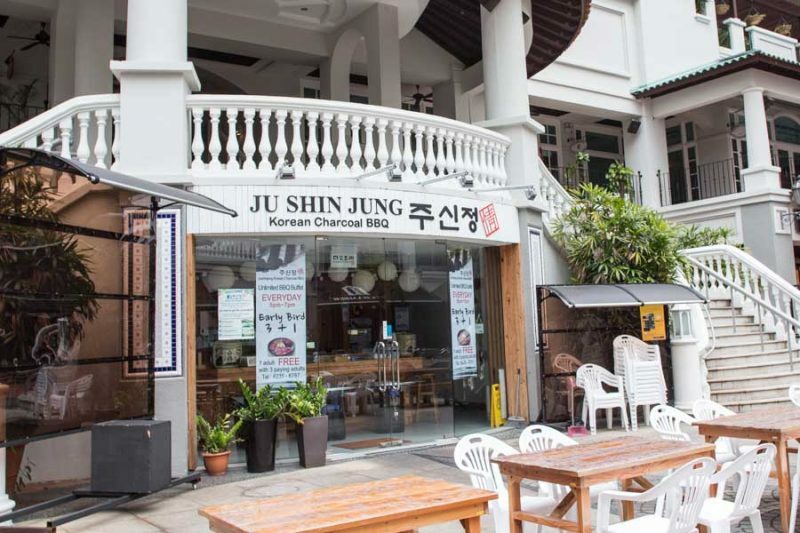 Having been in Singapore for close to 20 years, Ju Shin Jung‘s success in Singapore is further proof of their authentic cuisine. It would be worth a try if you’re itching for a Korean BBQ meal and happen to be in the neighbourhood. 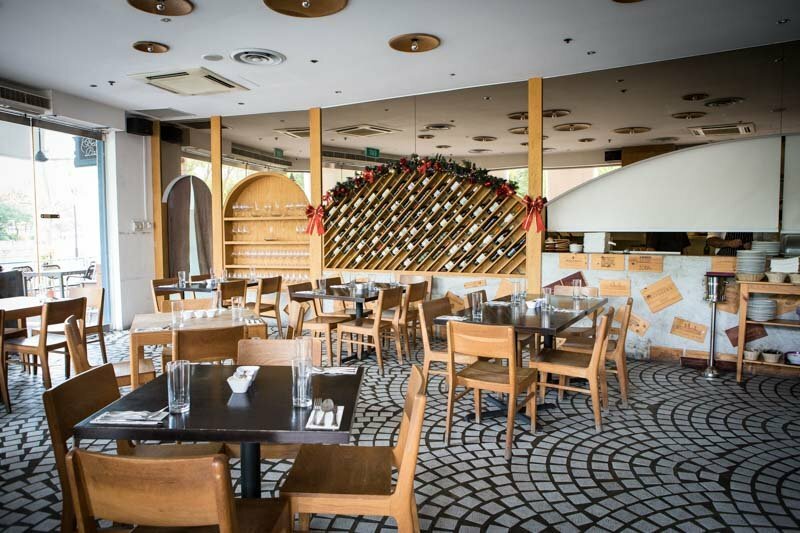 Authentic Italian fare the likes of Squid Ink Pasta, Mushroom Risotto, and Scarmoza with Parma Ham is offered at Bella Pasta, a restaurant known for delicious pizzas and handmade pastas. Just 3 doors down sits its sister Bella Pizza, seemingly present to accommodate a larger crowd or vice versa. $50 per person here should suffice for the complete meal. 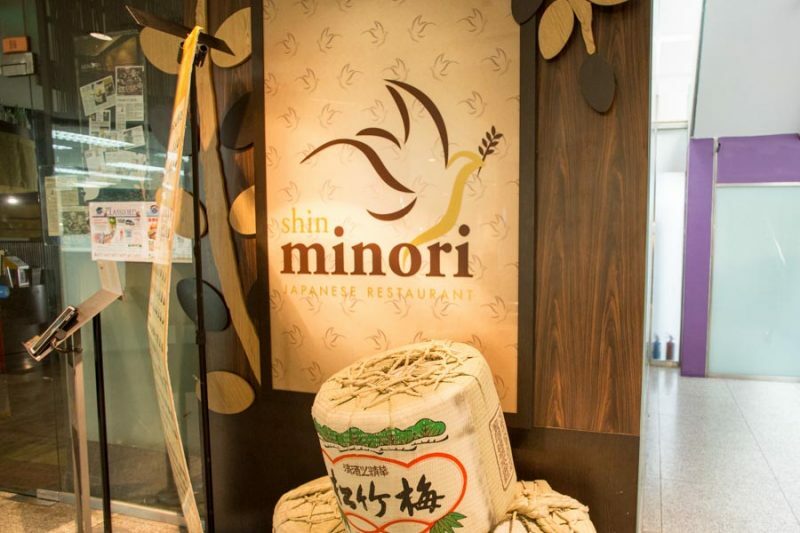 Shin Minori offers a wide selection of Japanese ala-carté buffet at affordable prices, and sources for only the freshest ingredients to create the whole authentic, Japanese experience that we all crave for. 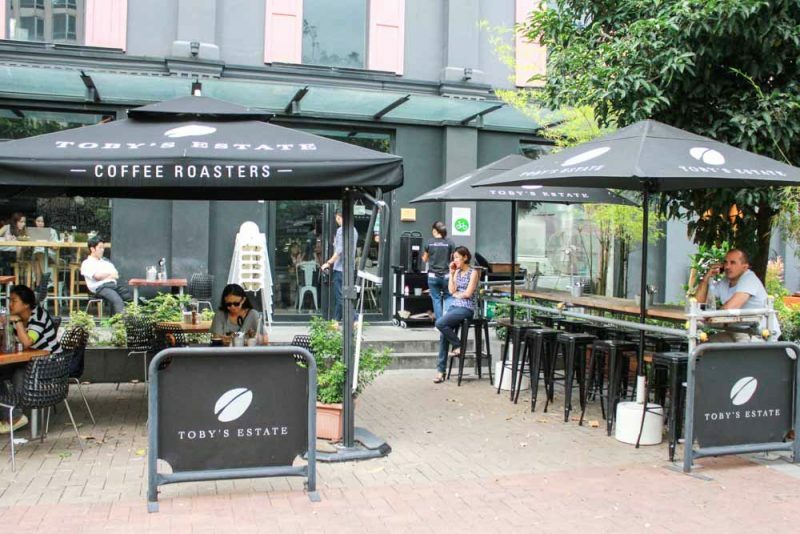 If you’ve ever lived in Sydney, Toby’s Estate by Toby Smith probably needs no introduction. 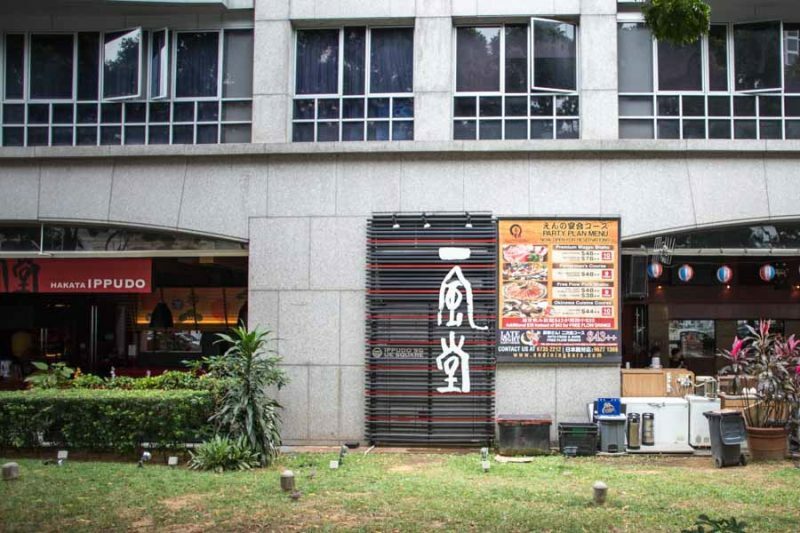 The outlet that sprouted in 2011 along the Singapore River at Robertson Quay is known for its Arabica Coffee, and in fact has both a fast and slow bar to differentiate between the various brewing techniques. Interaction between patrons is encouraged when you sit at one of the long communal tables in Toby’s Estate. 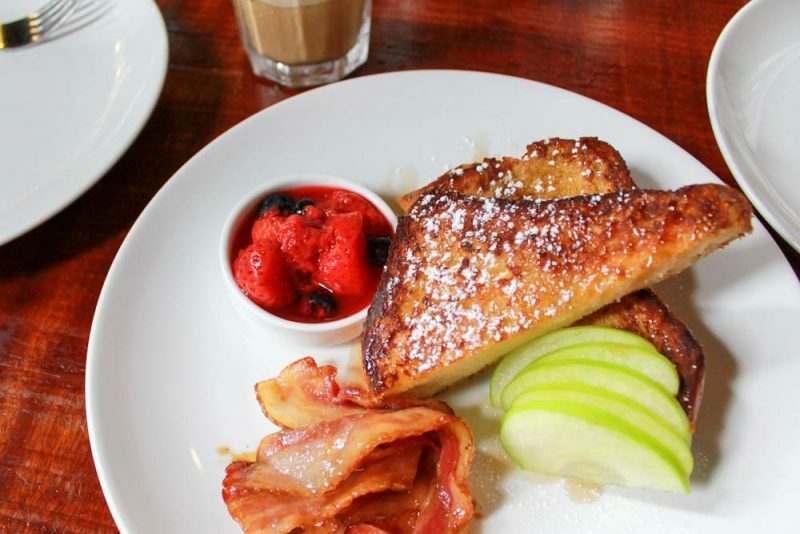 Alternatively, you might want to try the cafe’s Croissant with Scrambled Eggs & Honey Bacon. 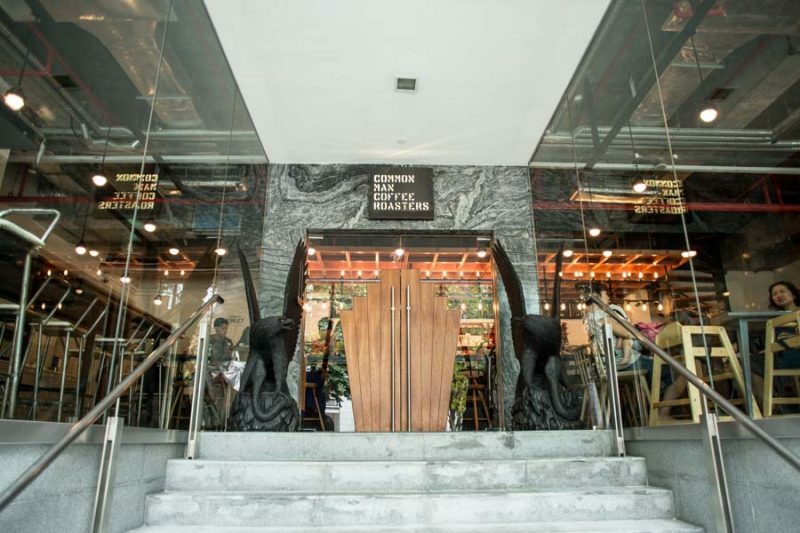 Well appreciated by brunch and coffee aficionados, Common Man Coffee Roasters (CMCR) has established a name for itself here in Singapore. 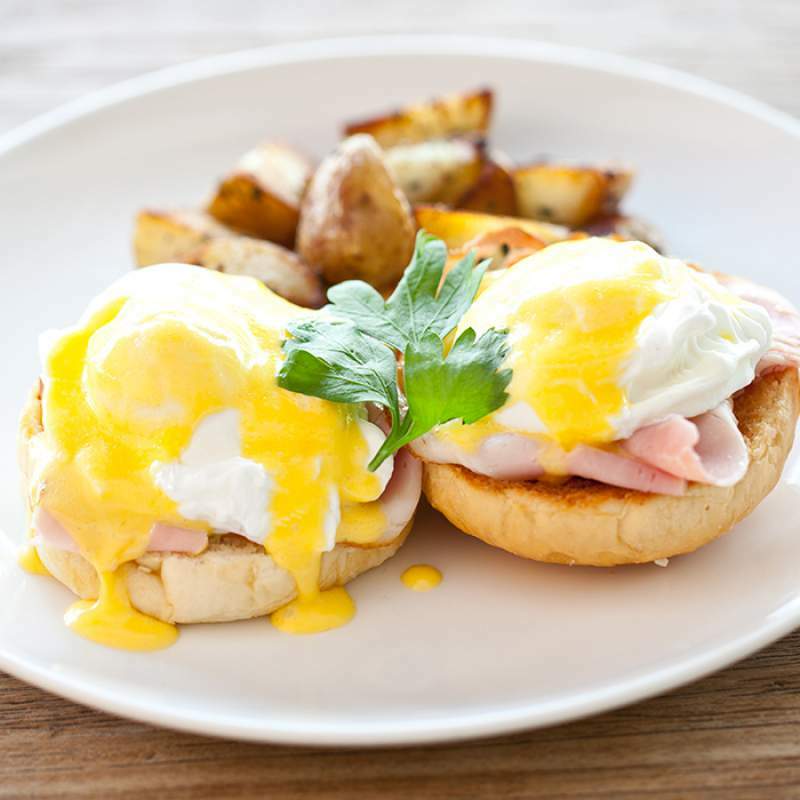 Offering an awesome brunch and even more awesome coffee, whats there not to love about CMCR? Oh right, perhaps their price range. 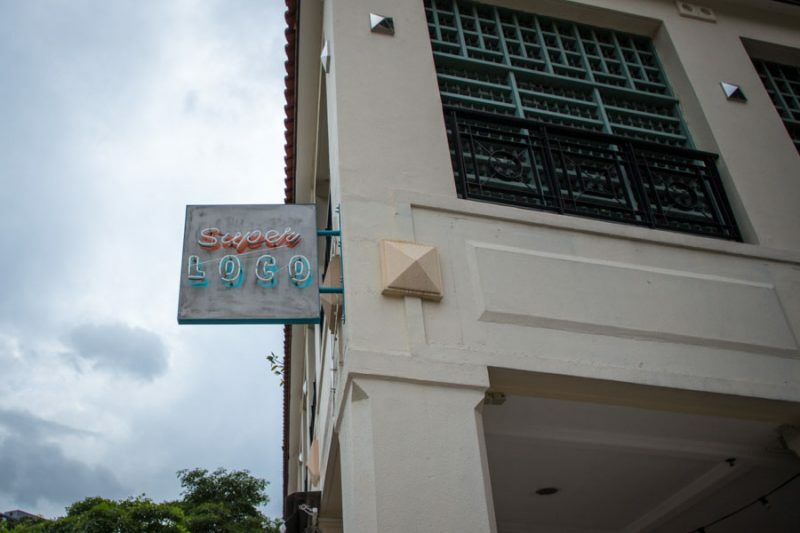 The convivial Mexican tapas bar Super Loco is a Lucha Loco spin-off and already turning heads since its recent opening. Over some margaritas, feast on pole-dancing exhibitions and occasional masquerades at the restaurant that serves a plethora of tacos like the Grilled Snapper Taco ($11) and Grilled Skirt Steak ($12). Some hot horchata here might be a good alternative to alcohol. The Australian bar Boomarang not only often screens rugby, but Tuesday trivia nights and Wednesday pint nights also contribute to a perpetual liveliness. Peppered Kangaroo Loin and Chicken Parmigiano are some of the other reasons the regulars love Boomarang, where one should have to fork at most $40 to be full. As for why its name is misspelt, that is hard to tell. 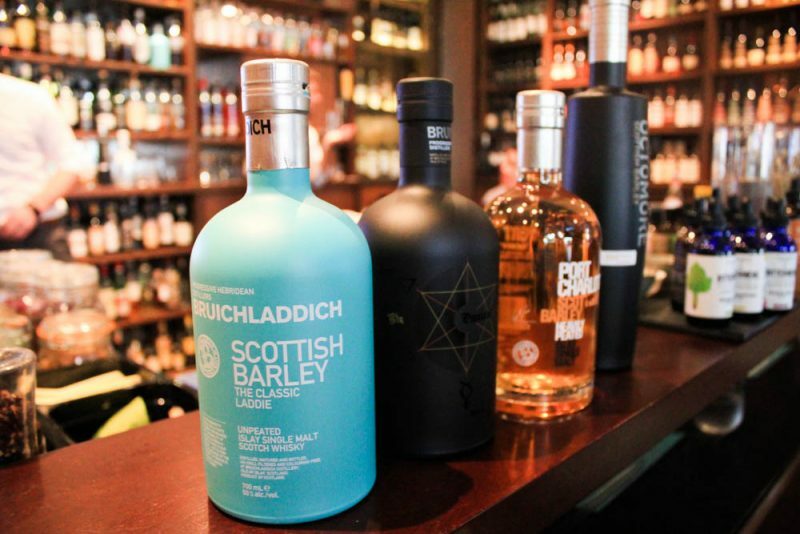 One of the most popular of their outlets around Singapore, I definitely understand why, considering their extensive wine list and a selection of over 30 wines by the glass and 10 exclusively imported draft beers. With 350 seats both indoor and al fresco, this is the perfect place for gathering after work around some home-made tapas, sharing a casual dinner with friends, late night drinks or even a casual afternoon lunch. Hailed as one of the best places to go for oysters anytime, this Oyster Bar sets up to please diners alike, with its wide variety of cocktails, and superbly fresh oysters. Look no further to satisfy your oyster craving today! Ippudo is well heralded in Singapore for its more-than-delicious ramen, and surely, this joint at Robertson Quay does not disappoint. Offering Ippudo’s favourite thick and robustly flavoured Tonkatsu Ramen broths, I see we are all in for a delightful treat. 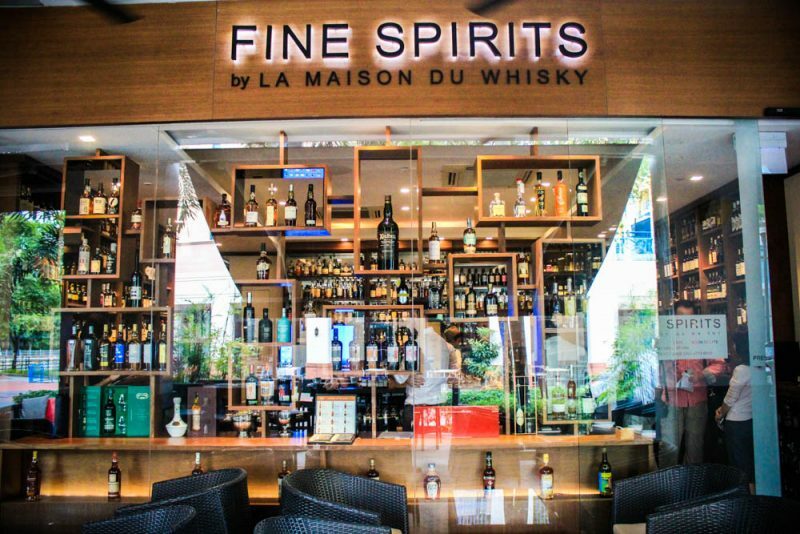 Housing one of Singapore’s most comprehensive collection of whiskies including single malt, blended, single grain, single pot still, bourbon and many more, Fine Spirits by La Maison du Whisky is definitely the go to place for anybody with a love for the distilled beverage. Welcome Wolfgang’s Steakhouse by Wolfgang Zweiner. The star dish was the USDA Prime Dry Aged Porterhouse Steak ($185 – $360, depending on serving size), which comes sizzling on a large plate, and looks like the dream of any carnivorous diner. 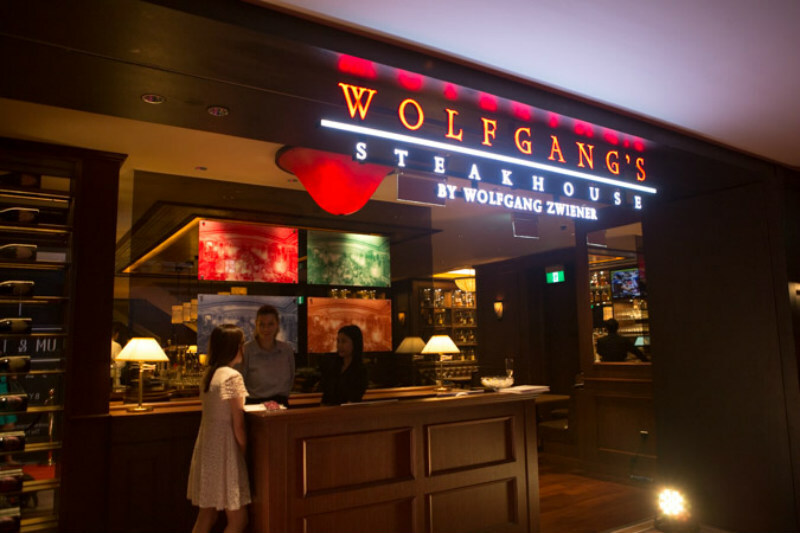 It’s easy to see why Wolfgang’s Steakhouse emphasises on their ageing process, as the meat glistens on sight and feels almost supple on each bite. There is no need to see-saw your knife through each piece here, and let’s not forget to mention, the amazing marbling! 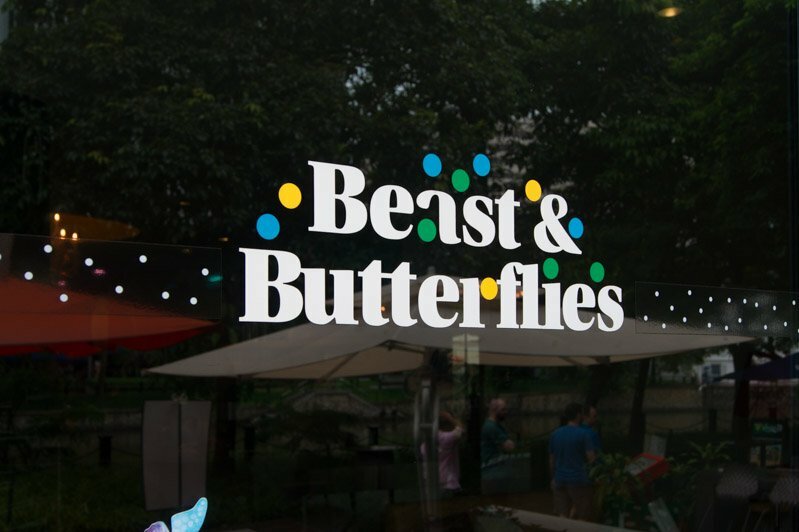 Beast & Butterflies is an East-meets-West fusion restaurant located in M Social Singapore. The Poke Salad ($25), a wasabi kani miso (a crab brain paste that screams umami) dressed Japanese salad is recommended for veggie lovers. On the other hand, to appeal to the carnivores, the Assam Shortribs ($35) is a must try. With the effort being put into such an aesthetically pleasing ambience, you can tell that the team behind Beast & Butterflies is serious in providing a wholesome dining experience to its patrons. 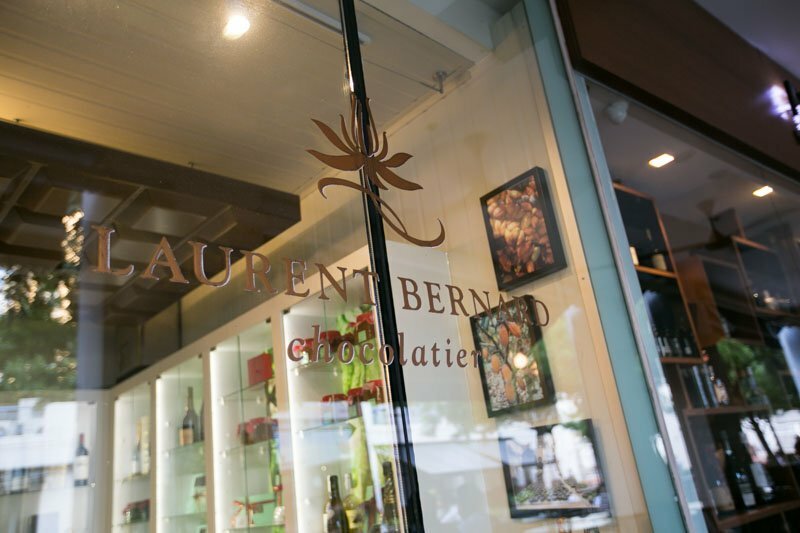 Laurent Cafe and Chocolate Bar is worth a visit if you’re someone with a fine eye for quality or an insatiable sweet tooth. The Coupe Chocolate-Chocolate ($16) and Coupe Summer ($14) are essentially a Hazelnut Chocolate sundae and a Summer Berry sundae respectively. Served in a classic sundae glass, these were a nice sight to behold. I liked the look and taste of the crunchy caramel and cocoa nib brittle that sat atop the sundaes. A charming quip courtesy of Laurent Cafe; “Chocolate doesn’t ask silly questions. Chocolate understands.” sums up what they are best known for.